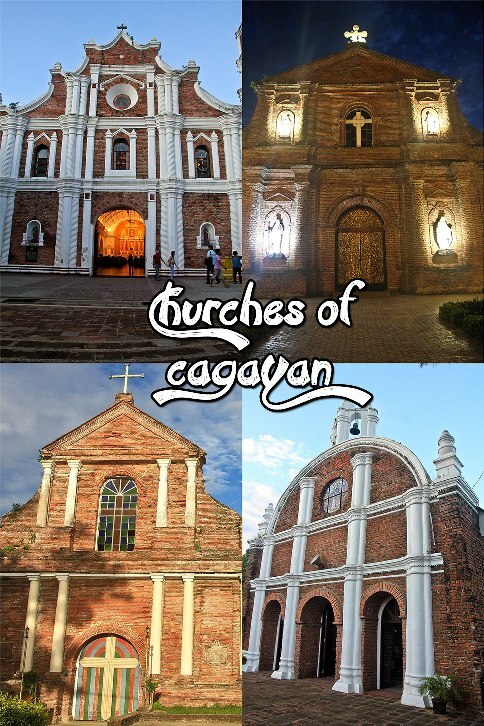 I wasn’t a big fan of visiting churches whenever I go on trips around the country, I ONLY thought of churches as a sacred house and things such as taking pictures and talking non-religious stuff would be an act of disrespect, but this changed when I visited Cagayan. We were a bit constricted when looking for things to do in the province since most involved extreme activities like cave spelunking (we were able to go to Callao Cave though, because it was endorsed to be safe for beginners, and indeed it was) and we were with my friends’ parents so we wanted to keep the whole trip light yet still enjoyable as possible, thus we decided to visit several churches located around the different parts of the province. I am glad we did this because I finally found appreciation for the magnificent artistry and history that these churches possess. We dedicated the whole morning of our first day at Callao Cave, and even though most of our energy was spent caving and walking through the muddy roads of Cagayan, we were able to recharge with the province’s yummiest treat that is Pancit Batil Patung. 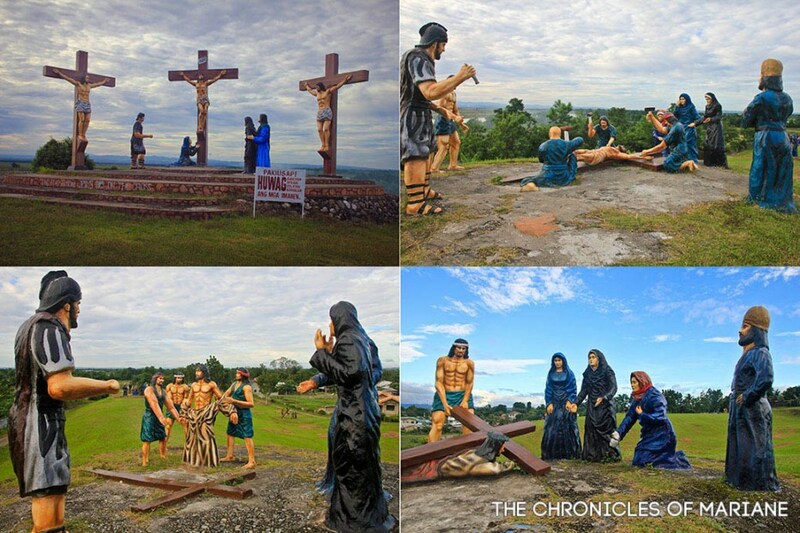 We headed to Iguig afterwards to visit one of Cagayan’s favorite pilgrimage during Holy Week. 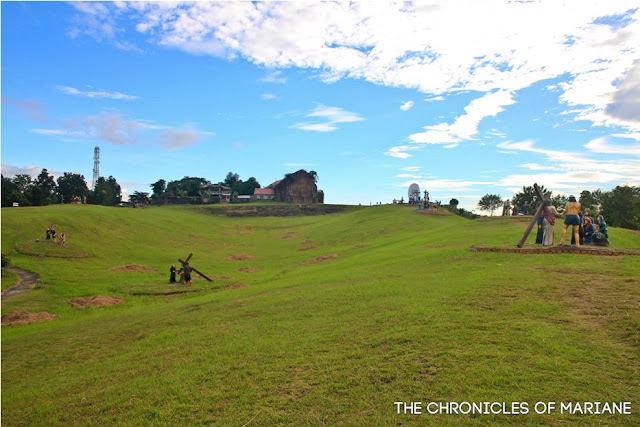 Greeting us as we stood atop Calvary Hills is San Antonio de Galicia Church, or Iguig Church for easy recollection. It actually looks quite small on first glance thanks to its renovated façade but once you explore its exterior, you will notice that some parts have remained untouched, specifically are its huge flying buttresses that adds uniqueness and dramatic feel to the design of the church. 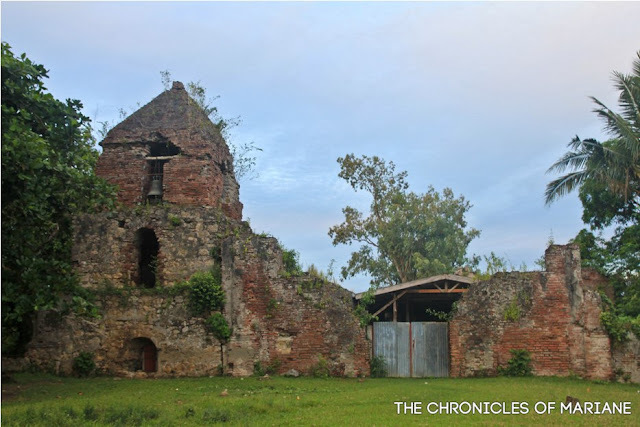 It is believed to be constructed around 1765 and was further renovated in the 1980s. 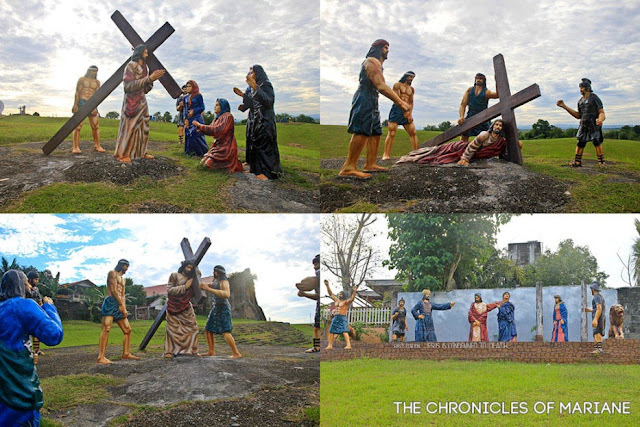 Probably one of the most photographed landmarks of Southern Cagayan is the enormous man made statues of the Calvary Hills. This collection features the fourteen Stations of the Cross erected in 1982 on green rolling hills with a grand view of the Cagayan River. 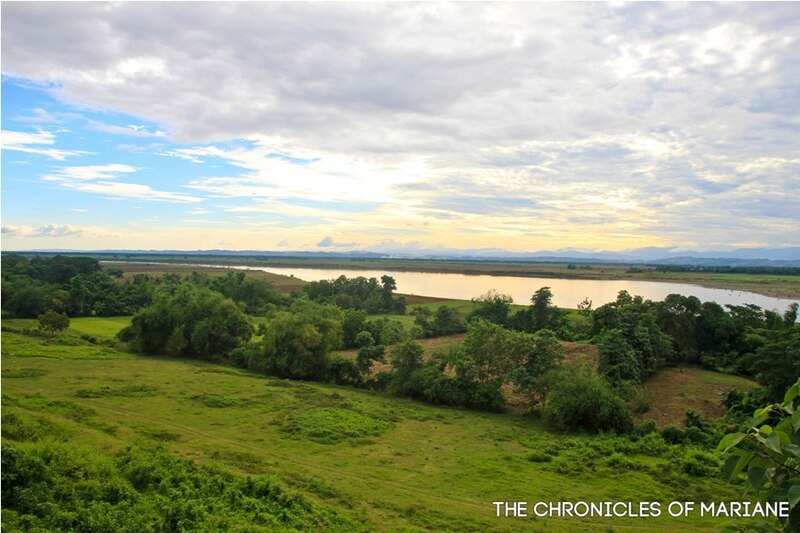 We were there until the sun was about the set and it felt like the best time to enjoy these wondrous creations with the wind lightly blowing through our faces and seeing the majestic river as if it was watching over the hills and the church. I can say this was one of my favorite places in Cagayan so far. 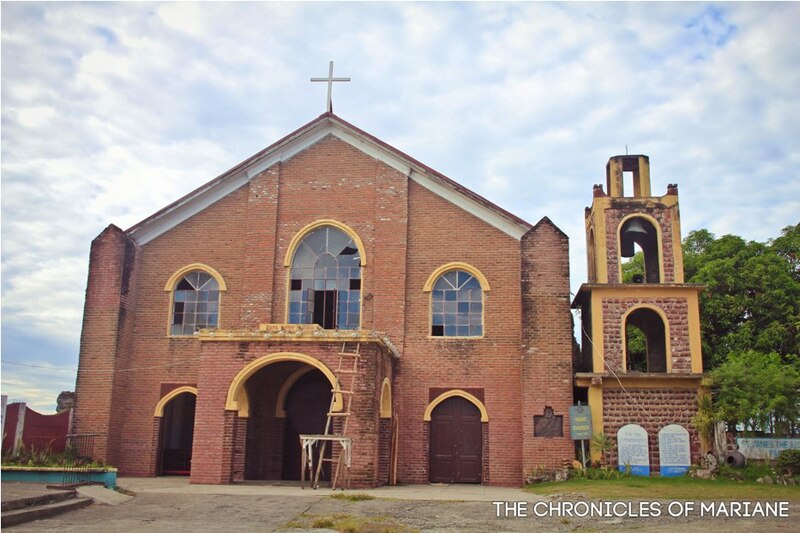 Our next stop was this small yet charming parish church in Tuguegarao City called San Jacinto Chapel or St. Hyacinth Church. 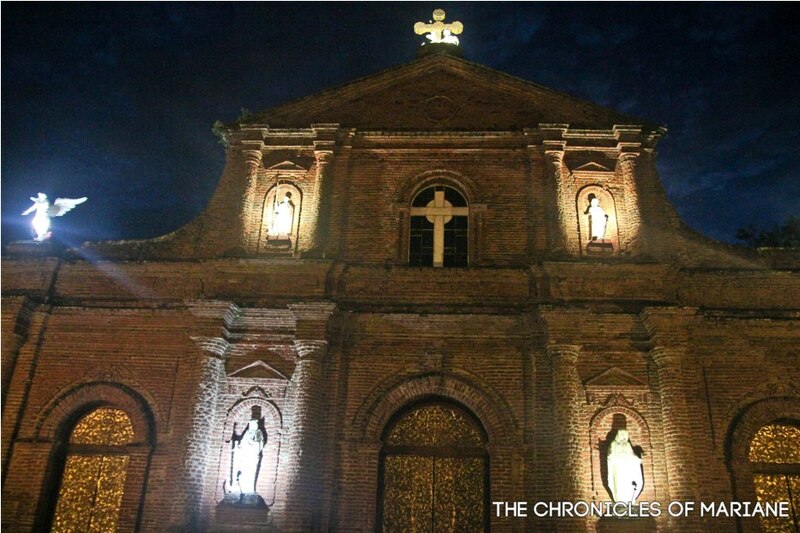 It was built through the help of the Dominicans in 1604, which makes it the oldest brick structure in the province. 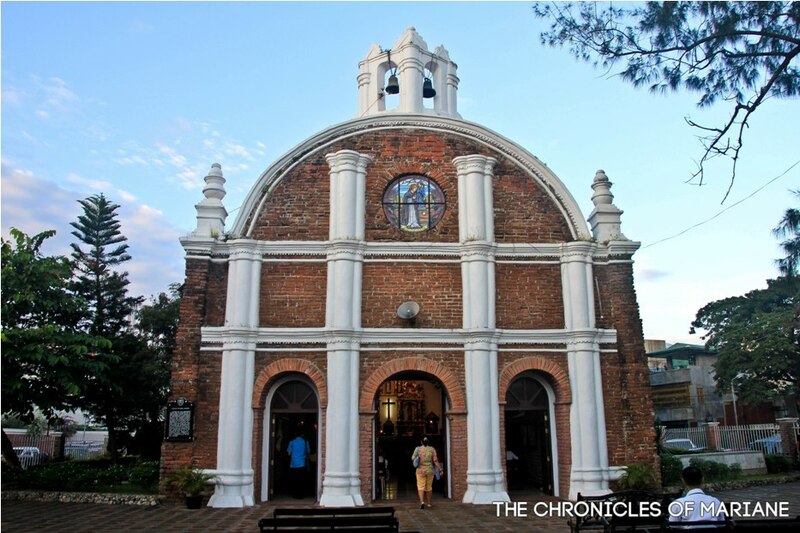 Its construction continued in 1724 by Fray Bernabe de la Magdalena and is currently headed by St. Paul Sisters. 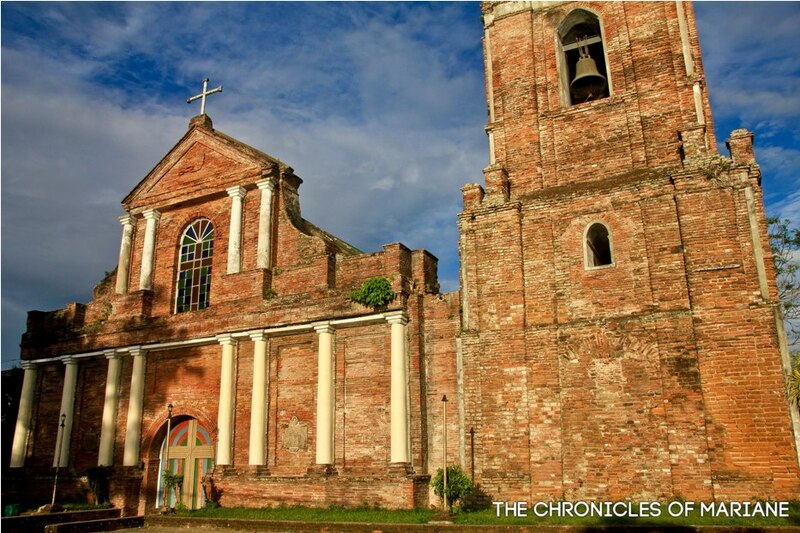 This church also served as headquarters for American soldiers during the Filipino-American War. Located nearby St. Hyacinth Church is another church that is called by many names (which actually confused me at first); Metropolitan Cathedral of Tuguegarao or Saint Peter and Paul Cathedral but this is locally referred to as Tuguegarao Cathedral. 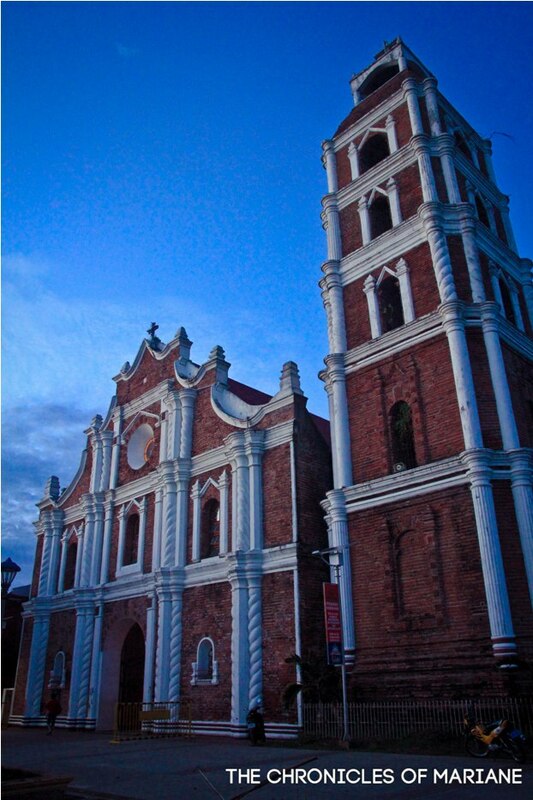 Its construction started in 1761 with the help of Father Antonio Lobato. 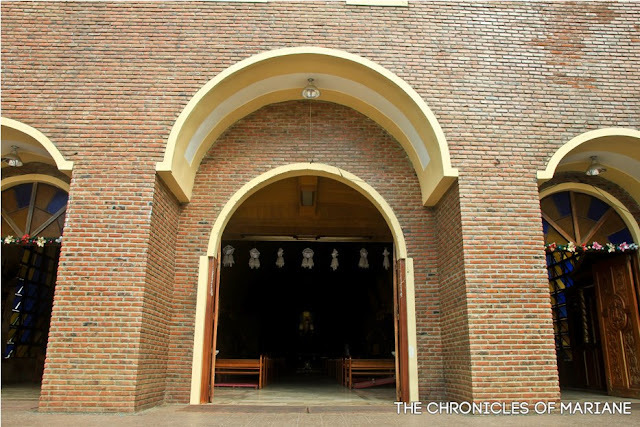 It has also underwent renovations after suffering damage during the World War II. 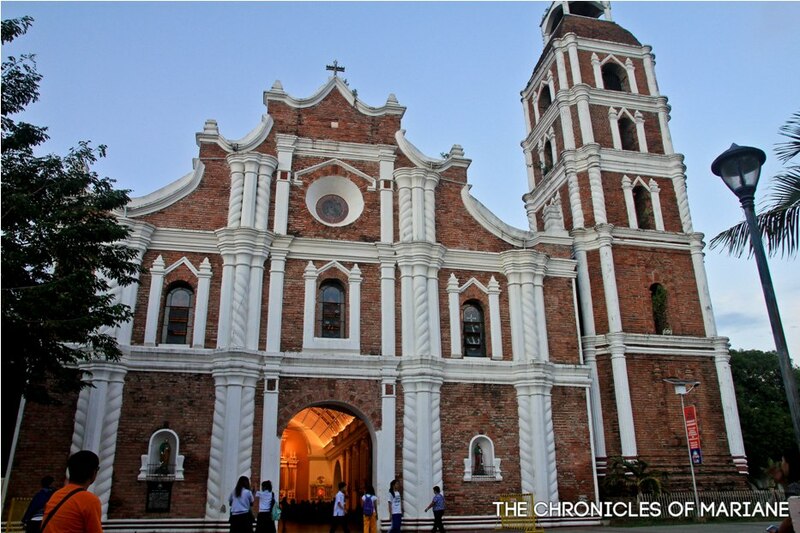 This is the seat of the Roman Catholic Archdiocese of Tuguegarao and is also considered as the biggest church in the province. 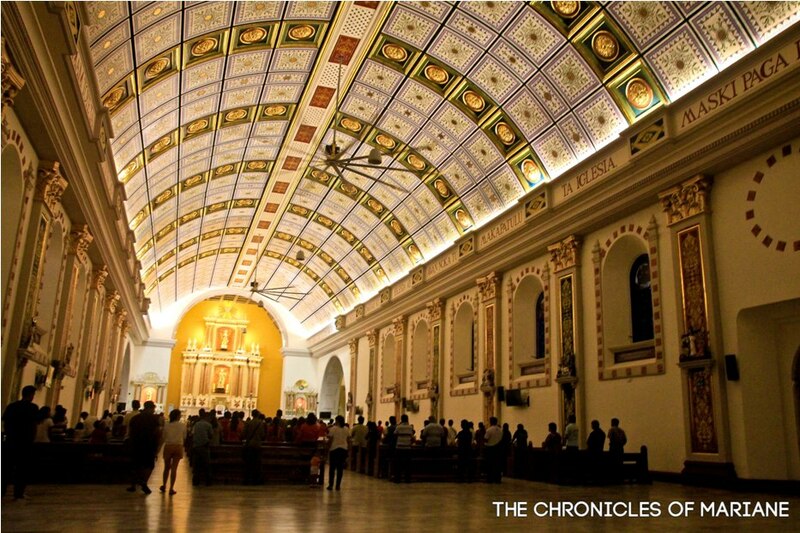 Even though the church’s façade looks heavily restored, I can’t help but still be awed by its grand design. These two churches must have been repaired by the same team, both of these Baroque-style structures are painted with red bricks and overpowering white columns. 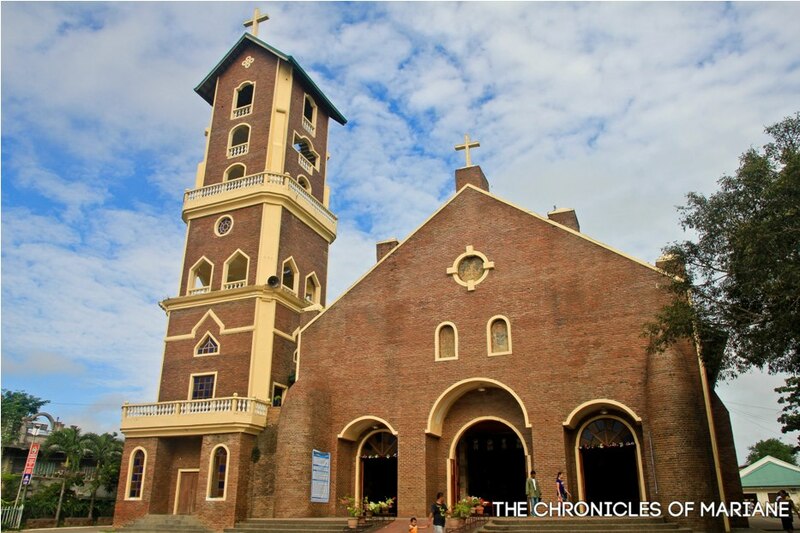 The five-story bell tower also looks impressive and even though its interior has been designed with modern touches, it still complements the overall look of the church. We spent a day and a half at Palaui Island and I eventually separated with the rest of the group who were already leaving for Manila so I can visit more churches in the central and southern part of Cagayan. 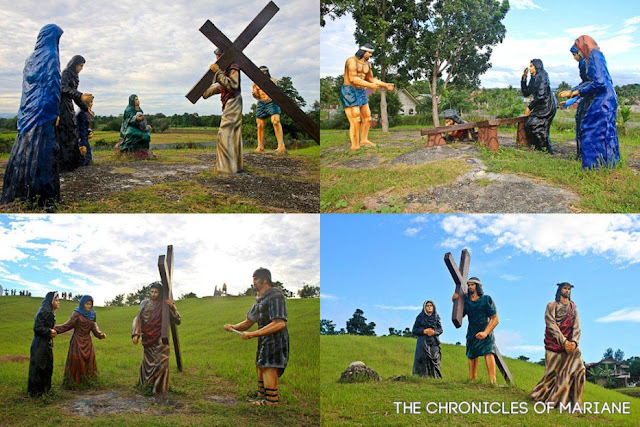 I didn’t even plan on going to these places but when we passed through them while traversing the road going to Sta. Ana, I was convinced that I needed to see them up close. I didn’t have any problems finding them since they were all conveniently located nearby Maharlika Highway, but it was almost like being on‘Amazing Race’ for me, as I wanted to visit three churches located at different towns and the van schedule was erratic. 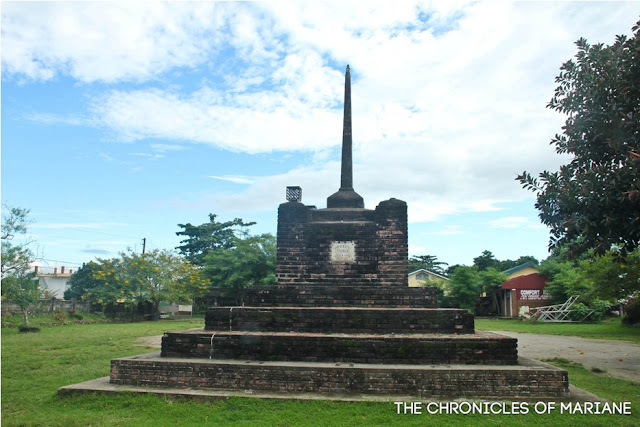 The first place I visited is regarded to as one of the first four cities in the Philippines, a place called Lal-lo, also called Nueva Segovia during the Spanish colonial times. 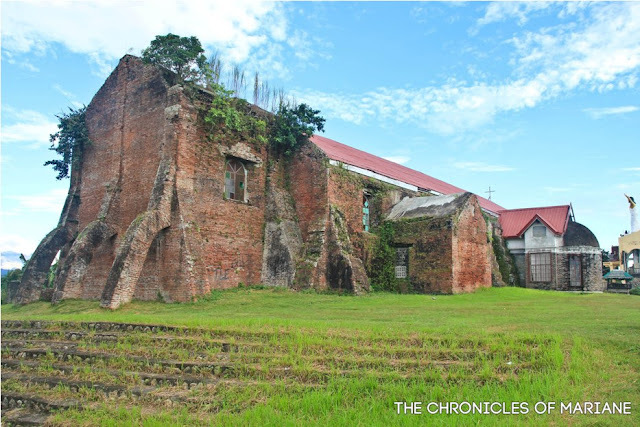 This riverside town was treated as the capital of Cagayan during the 16th century until it was officially transferred by the provincial government to Tuguegarao in 1839. During those years that Lal-lo reigned as one of the strongest centers in the country was when Santo Domingo de Guzman Church got constructed. 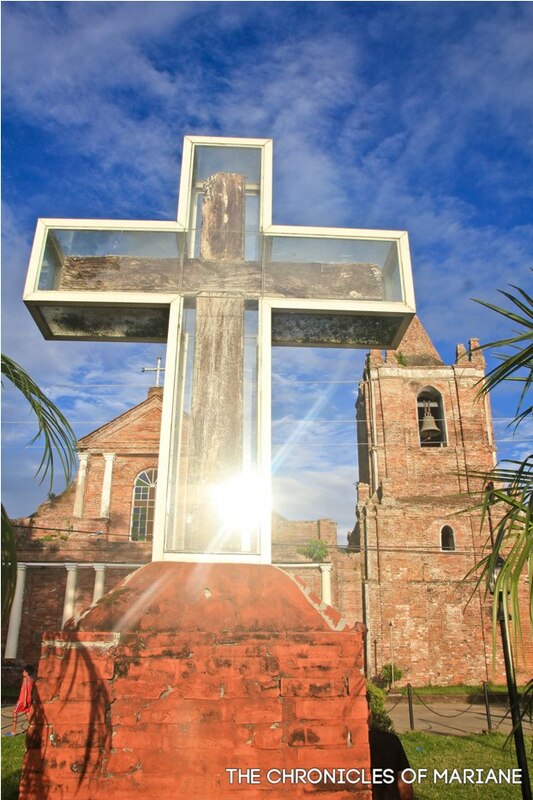 Aside from this quaint structure, I was also able to take a glimpse of the Evangelization Cross implanted at this site hundreds of years ago by Dominican priests. 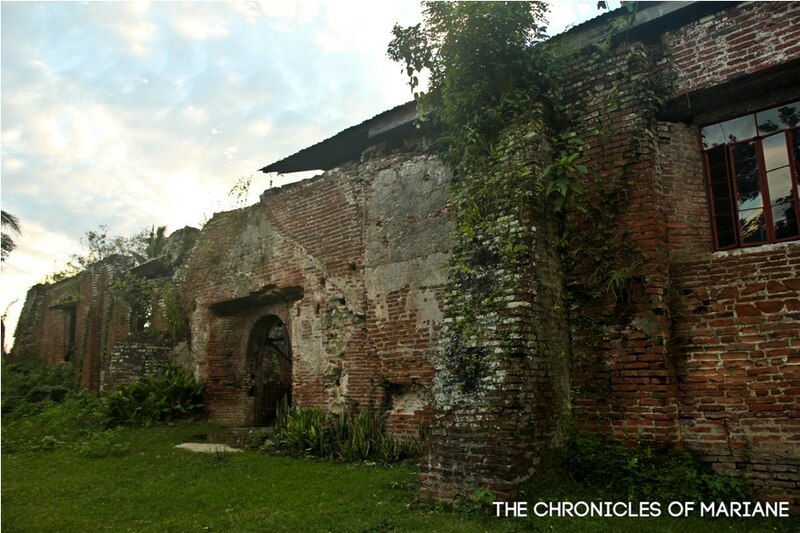 If you like exploring abandoned buildings, then you’re in for a treat. Located in Gattaran is Nassiping Church Ruins. 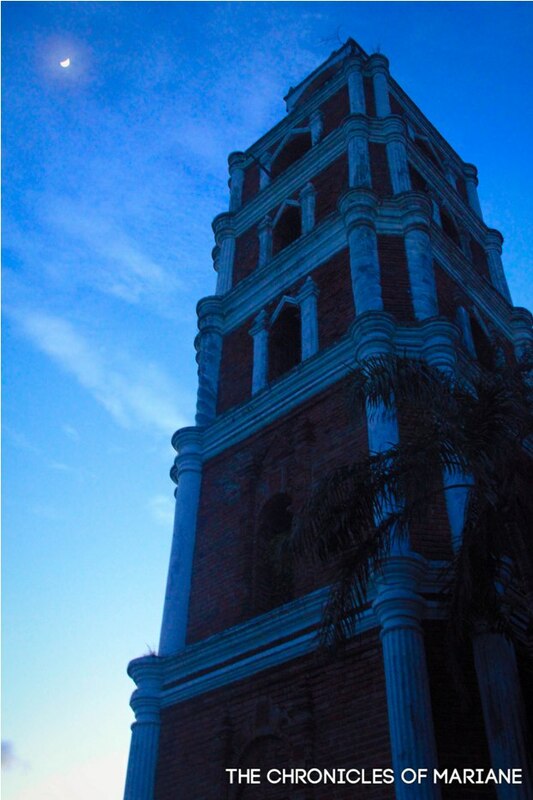 Majority of the structure has been severely damaged, but the sides and bell tower still remain intact. I wasn’t able to explore since there was no way to go in with all the entry points locked to visitors. Another church in the same town is St. Catherine of Alexandria Parish that I missed to see because I was running out of time since it was almost six in the evening when I finally caught a van out of Nassiping. It was already dark out when I arrived at Alcala, and even though I was told I would have a hard time getting a ride back to Tuguegarao, I still decided to step out of the van and take a closer look at another impressive church just a few steps shy away from the main highway. 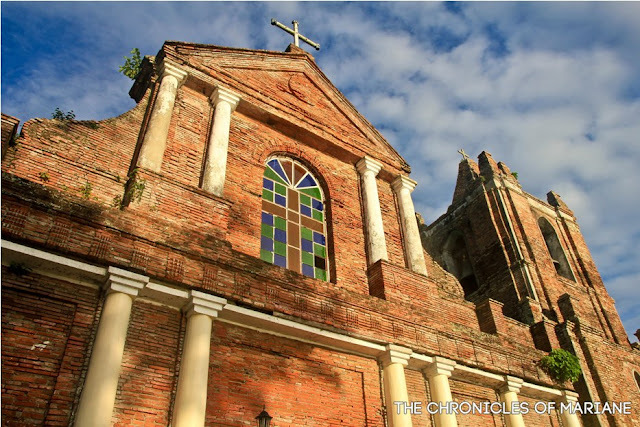 Another structure in Cagayan that stands out due the prominent use of red bricks is St. Philomene Church, constructed around the 1880s and is also said to be the widest church in the Philippines. Too bad it was closed so I wasn’t able to see it for myself, my photos wouldn’t give justice to how impressive it actually looks. 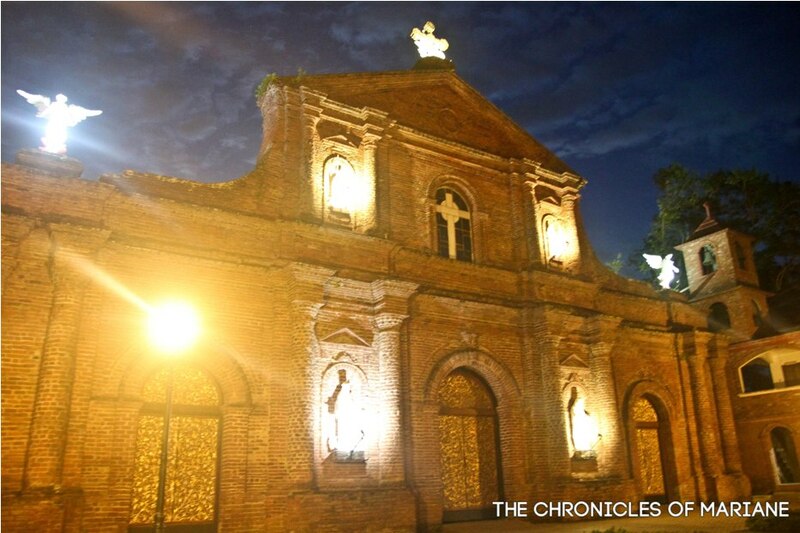 In front of the church was something that looked like a small park and by nighttime, locals would flock the area to wait for the church to be illuminated. 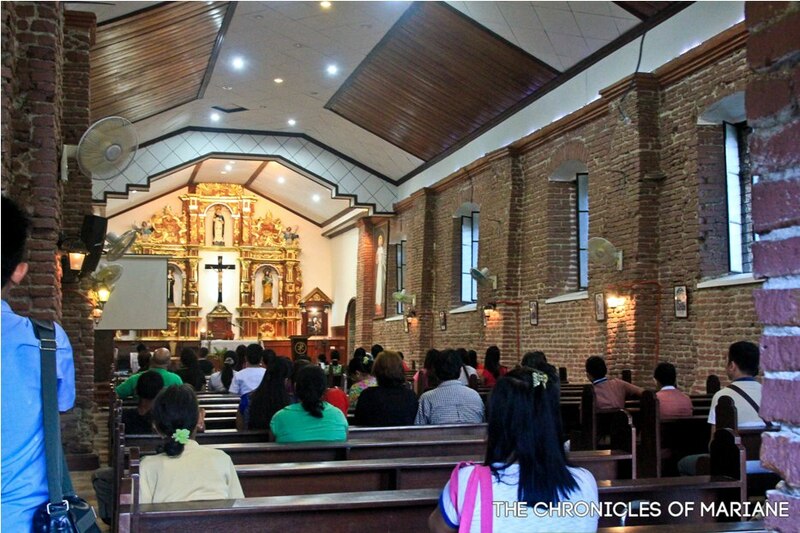 My last church for this trip in Cagayan is situated in Piat, it was out of the way from the previous towns that I visited since most of them were located on the same road. To reach this church, you need to go back in Tuguegarao and take another jeepney ride to Piat. A fairly new church that was only constructed in the 1990s, the Basilica Minore Nuestra Señora de Piat is probably one of the most frequented in the province, known for the miraculous image of Our Lady of Piat, which I have been told is only revealed to the public during the festivals done for her honor during June and July. I was, however, able to see and touch the tip of her dress. 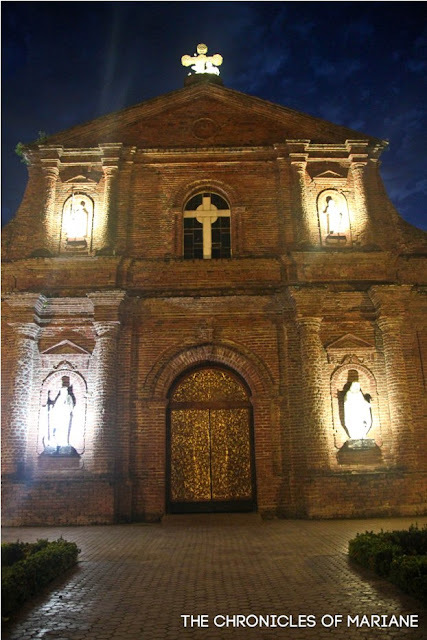 For those who want to know more, there is the Basilica Museum just beside the church that houses some artifacts about the black image of the Virgin Mary. 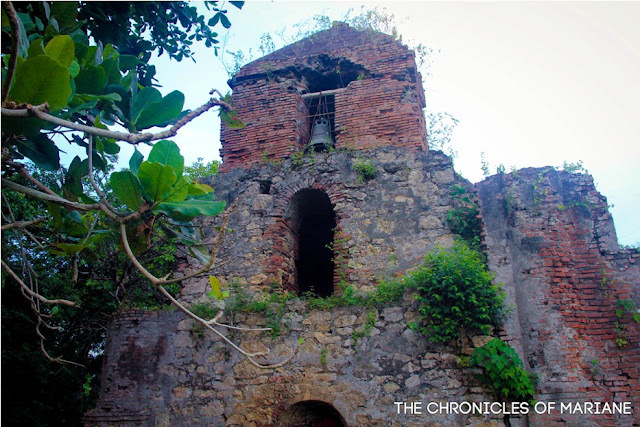 I still have lots of towns and islands left to explore in this province since I was only able to cover Eastern and Southern Cagayan so I know FOR SURE I will be back in Cagayan. 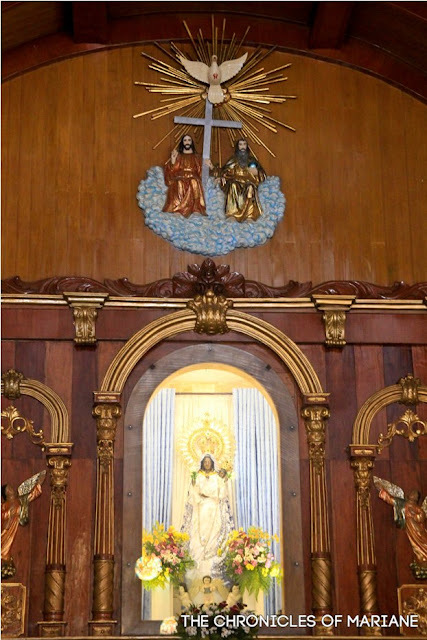 I am also certain I will write a part 2 post, because frankly, there are also more churches I haven’t seen yet, I just hope it will be in the near future. 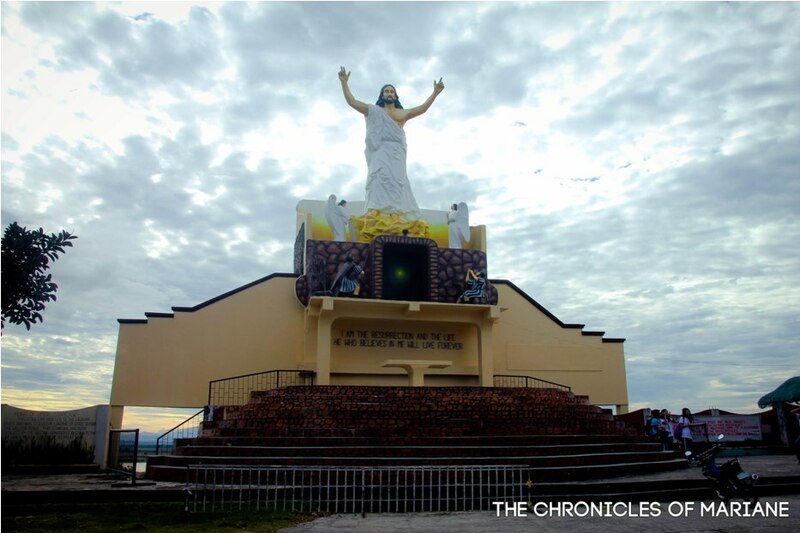 To reach Our Lady of Piat Church, you need to head to Buntun Terminal first in Tuguegarao. There are both vans and jeepneys that go to this town. In my case, I was there before 4.30 AM and the van only left by around 6AM! You may have a better chance with jeeps if you are planning to go there early. Ask the driver to let you off at Piat Church since they really don’t pass through here but only at the highway.